As September is coming to an end, today I decided to share with you my absolutely favourites of this month. As I have never done a post like this before, I am warning you now that I will probably mention some products that I have bought a few days or a few months ago! So bare with me..remember it is my first monthly favourites ever! First I need to mention my brand new camera (actually I bought it a couple of months ago, ups. But it is still new!) 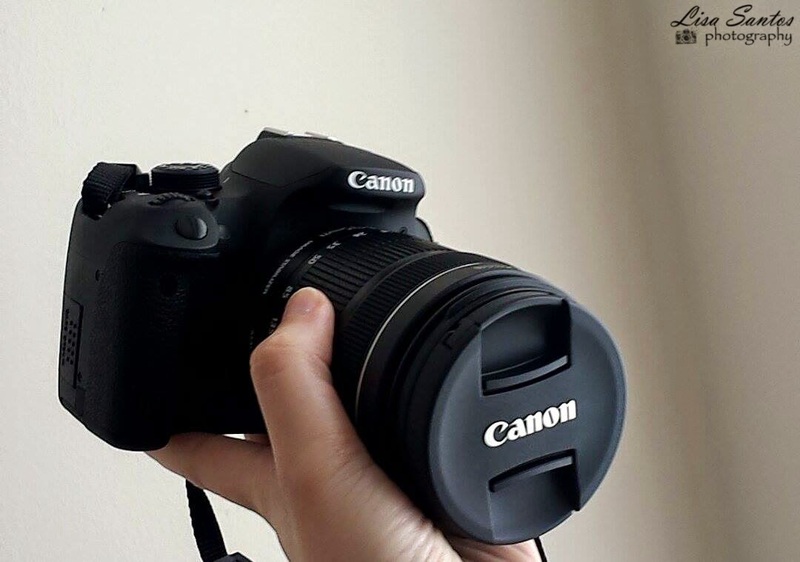 Canon 700D. She is my baby, my everything. Even if you don’t know a thing about photography or DSLR cameras, you will be able to take some nice photos with this beauty because.. oh well, she is fantastic. If you go through the instructions book that comes with it, you will be able to easily use the many features that this camera comes with. That was what I did and even though I know that I am far, far away from being an expert in photography I have been able to take some pretty nice, decent photos. So, there you go. If you want to invest in a good DSLR, this is a good one. 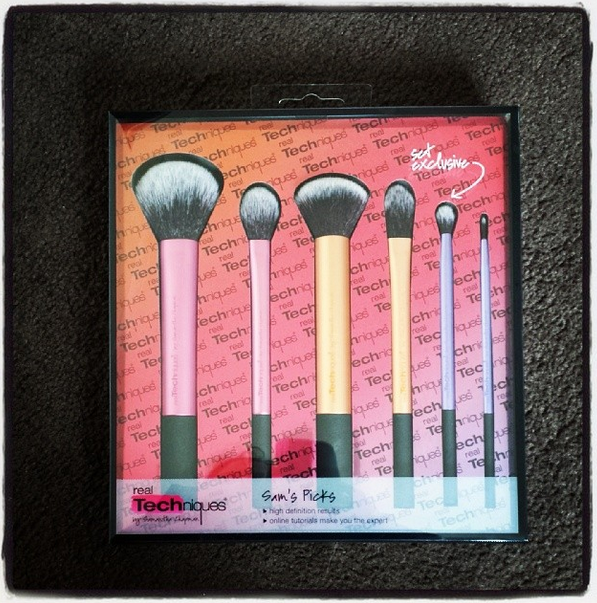 Next is my Real Techniques Sam’s Picks brush set. I think I mentioned in my previous posts that only recently – and when I say recently it is like since the last 6 months – I started using make up properly. Foundation, powder and all that stuff that you are suppose to put in your face to look decent. So it was only ’till a few months ago (again) that I decided to buy my first ever proper brush set. And I choose Real Techniques. Only because many of the YouTube Channels that I follow use them a lot and also because I believe it is a good price for the quality of the brushes. They are my everyday makeup brushes. I absolutely love them. 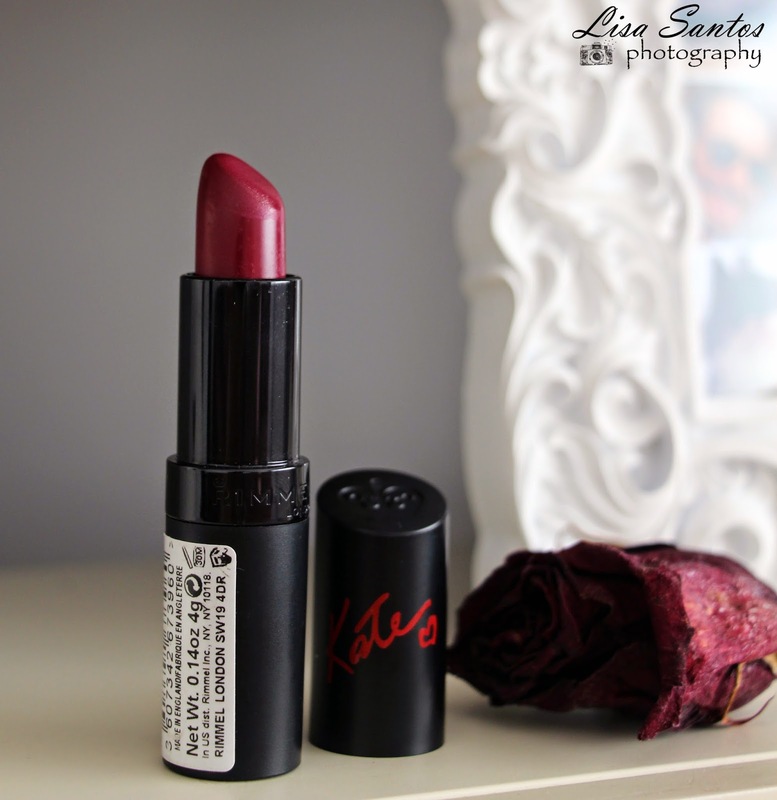 Another beauty product that I am loving at the moment is the Rimmel Lipstick by Kate Moss – Rossetto/Rouge à Lèvres in the shade 30. 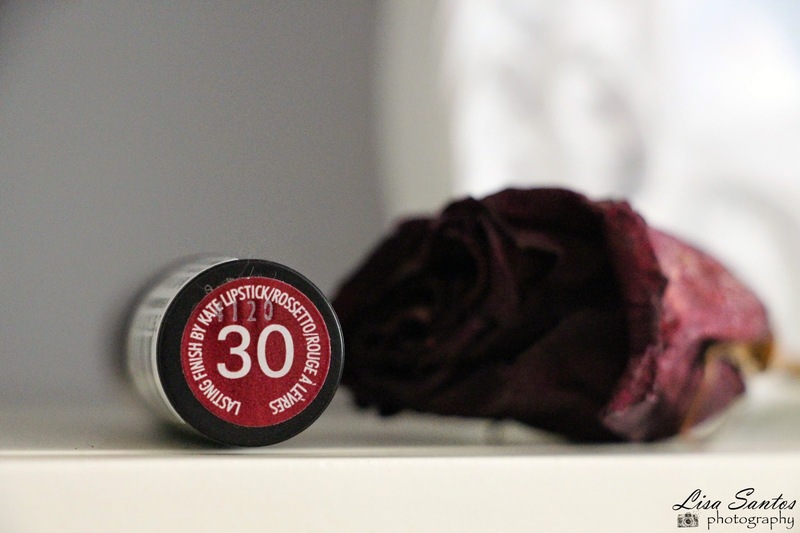 I was trying to find a dark lipstick that looked like a beautiful dark red lipstick that Zoella wears in one of her videos but I ended up with this plum one that is so nice, matte and smells lovely! I really love the color, it is very autumny (if you know what I mean) and it is very long lasting – if you are very careful while eating. 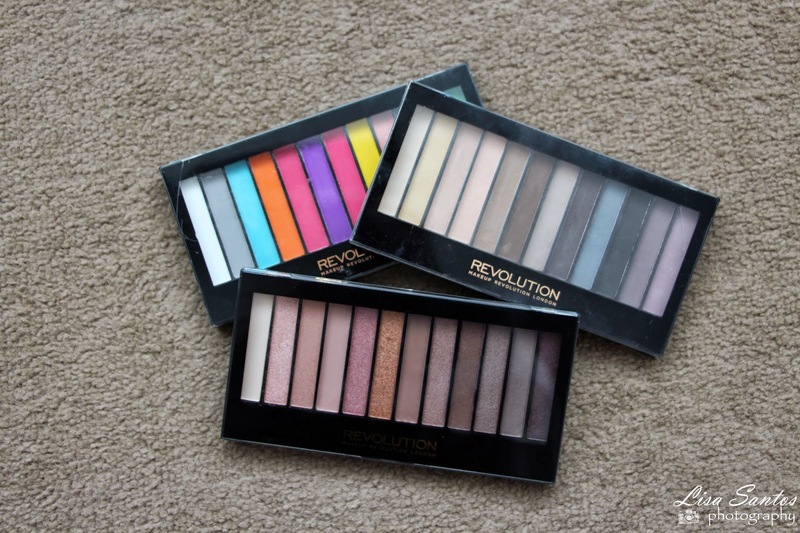 Another makeup favourite that I have at the moment are the Makeup Revolution Palettes. I now have three of them. The most recent one I bought this month in Edinburgh – Iconic 3. They say it is a dupe of the Naked 3 and even though I don’t own the Naked 3 I must agree that it is. 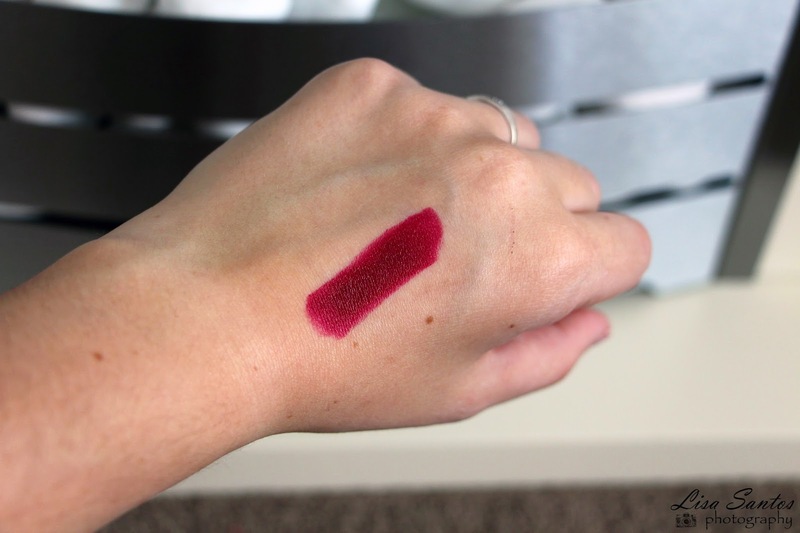 The colors are just the same but just a little bit less pigmented that the original (from what I could see in store). But it does the same job! I don’t really like to spend much money in makeup, I am more of a high street makeup addict so Makeup Revolution as been a really good option for me! 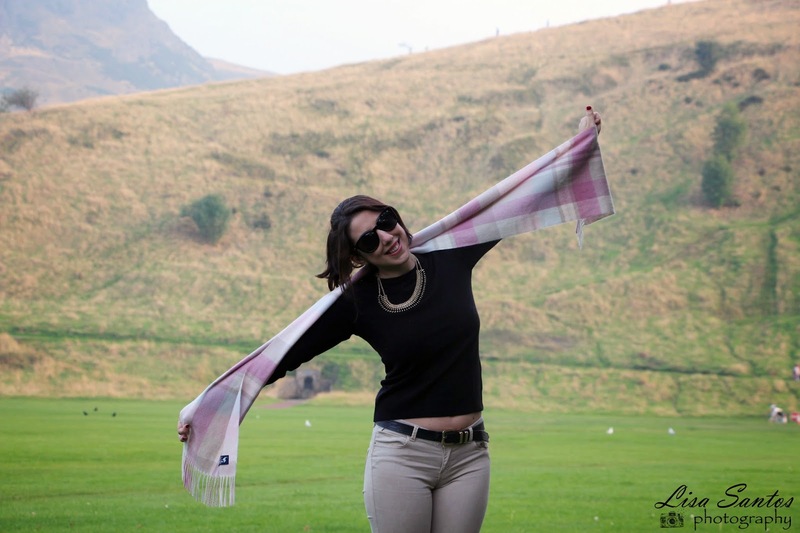 Going now to clothes – and this one I bought in September – is this beautiful scarf, 100% cachmere, that I bought while I was in Edinburgh. It is sooooo soft, the colour is really feminine and I think that it gives an elegant touch to your everyday look. 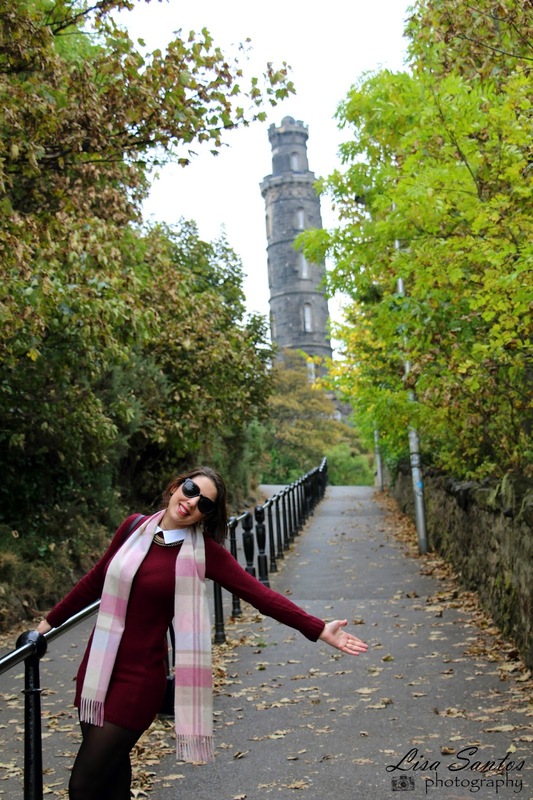 And also, now that we are talking about clothing, I also love this dress that I purchased from Primark. Such a lovely color for autumn and I absolutely love the white collar. And here is the dress. With the scarf. Sorry I don’t have a better photo to show you the dress. I wore this dress with a gloden and black necklace from Stradivarius, some regular thighs from Primark and black shoes from Primark too. I was going for some black ankle boots that I took with me but to walk around the city with heels didn’t sound like a good idea! Now I would like to tell you about one of my monthly favourite books but the truth is that I am not reading as much as I used to and that is a shame. Because I used to love to read and now I just feel like I can’t be bother. I am just being to lazy and that can’t happen. So, from today, I am going to start reading a brand new book that I am going to download to my Kobo. And then I can talk to you about it. Deal? And this is it. I think it was a good start for my first monthly favourites. Let me now if you liked this post and I can carry on with this type of thing.